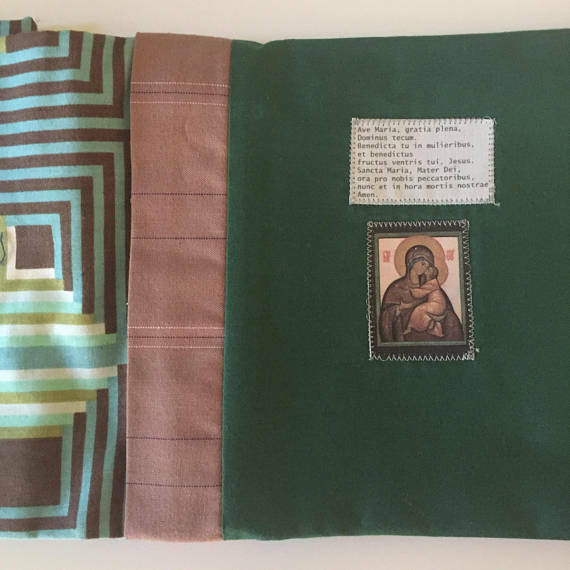 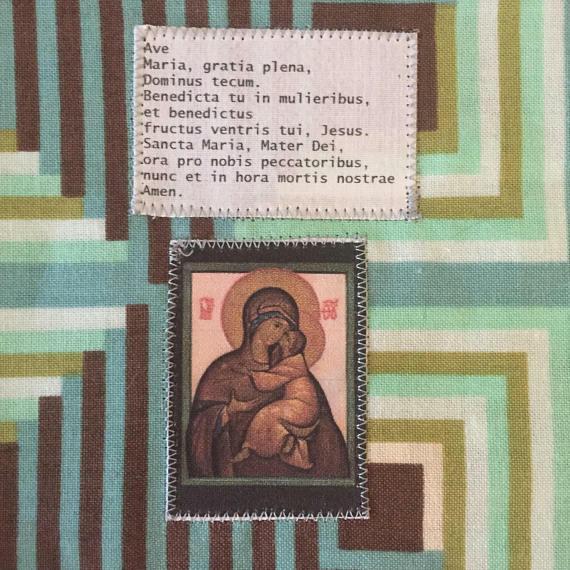 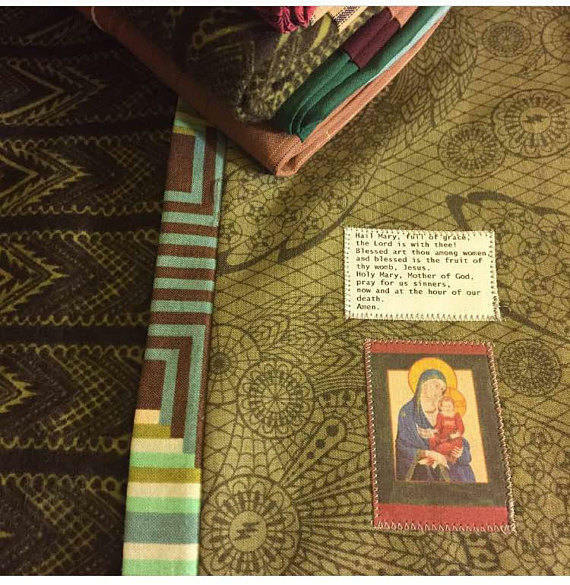 Custom made pillow cases with images of Mary or a Saint plus a prayer to help get a good night sleep! 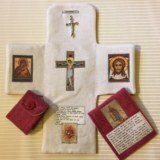 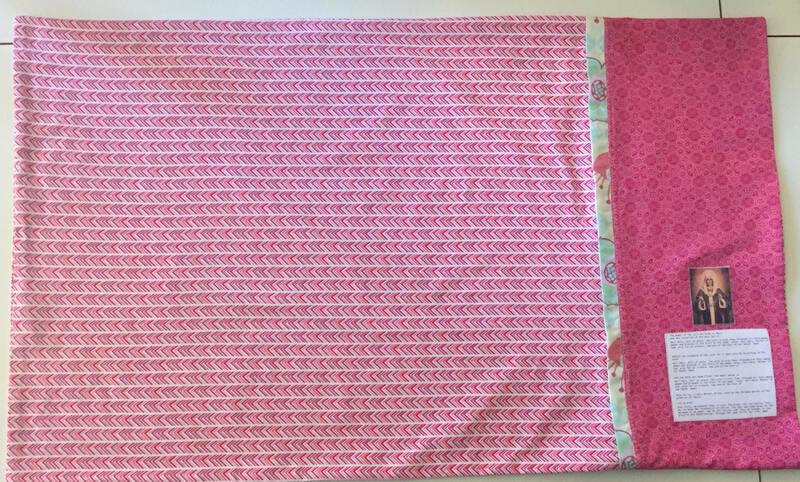 These Custom Prayer Pillowcases are made with sweet dreams and blessings in mind! 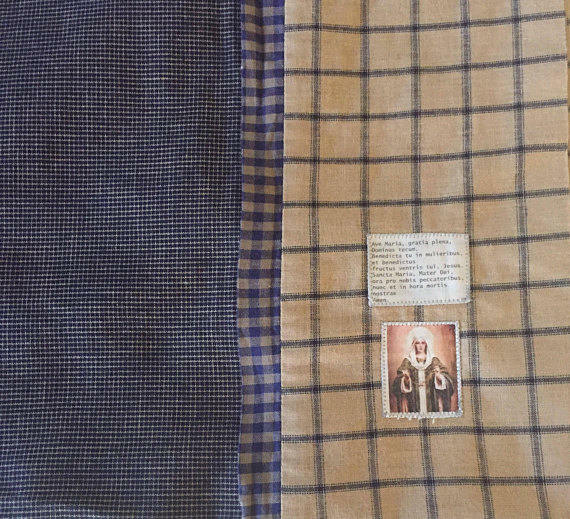 They each feature an image of a Saint OR The Blessed Mother as well as a prayer on them. 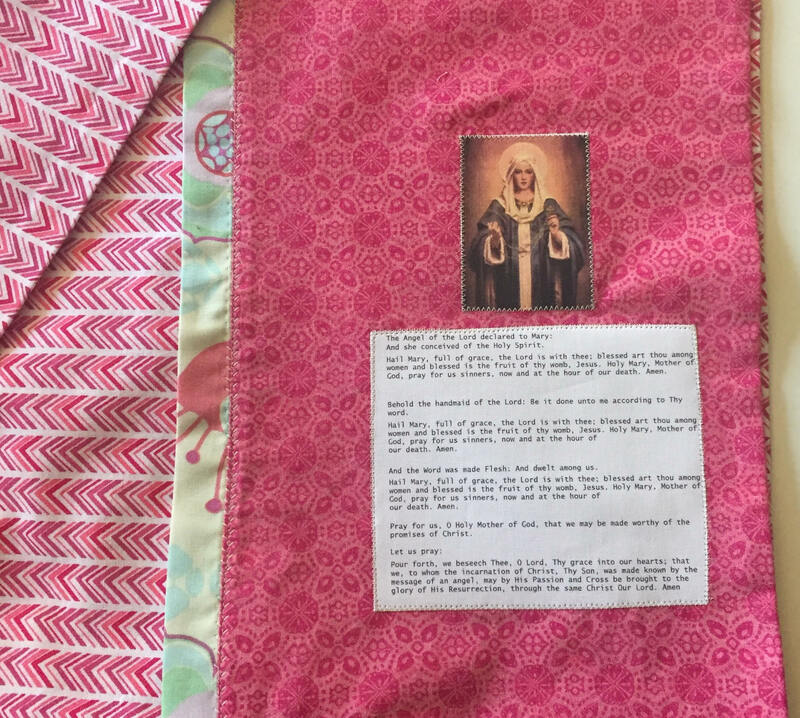 Since these are custom made, if you decide you would like a Saint, you just let me know, and I’ll find a few choices of icons/images for you to choose from for your pillowcase. 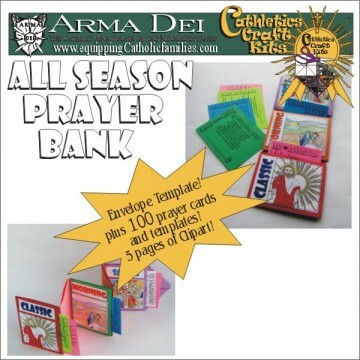 These can be personalized. 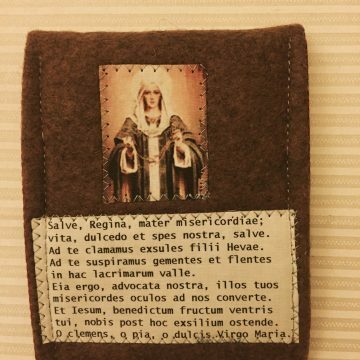 For more information, see my “Personalized Embroidery Add-On” listing.